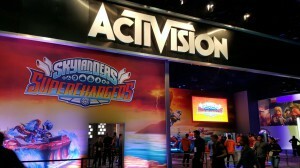 Skylanders Creator, the companion app to the latest iteration of the Skylanders franchise, is moving the brand into on-demand retailing. 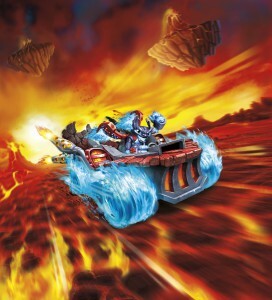 The latest iteration of hit toys-t0-life franchise Skylanders launches this month. Landing at US retailers on October 16, Skylanders Imaginators allows users to create and customize their own Skylander character, and IP owner Activision is taking fan engagement a step further with companion app Skylanders Creator. Available on October 12, the free mobile app allows users to create Skylander characters anywhere. It features creation tools similar to those found in the console game and allows users to create characters from scratch or transfer their Imaginators from the console game to the app for constant reinvention. Through the app, users will also have access to exclusive parts for their characters that won’t be available in the console game. The app also has an on-demand retail component. Users will be able to purchase their custom characters in trading card (US$14.99), t-shirt (US$24.99) or 3D-printed figure (US$49.99) form through the app. 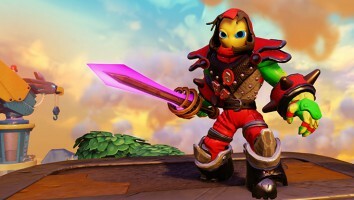 The 3D-printed figures are also fully playable in the Skylanders Imaginators console game, and all items will be shipped directly to their buyers. 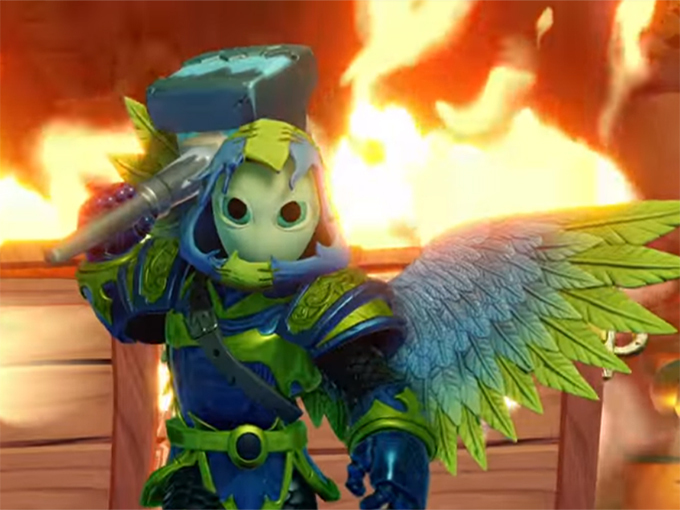 Premiering just after the launch of the new console game and mobile app, new animated series Skylanders Academy will debut on Netflix October 28. The first season will feature 13 episodes and a second season is expected to launch in 2017. 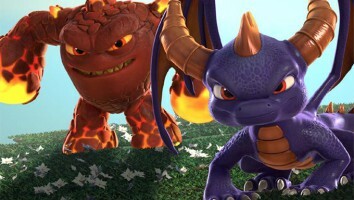 The Skylander franchise has sold more than 250 million toys since the 2011 debut of Skylanders Spyro’s Adventure and the explosion of the toys-to-life category.